Big Tobacco Harvesting Pot Maker? RICHMOND, Va. – Canada is emerging as a stepping stone for U.S. manufacturers and retailers wanting to get into the marijuana business, with U.S. tobacco maker Altria Group Inc. reportedly in talks to purchase a marijuana producer north of the border. Reuters reported that people familiar with the matter say the Richmond, Va.-based maker of Marlboro cigarettes is in talks to acquire Canadian cannabis producer Cronos Group Inc., Toronto, as a way to diversify its tobacco business. Altria did not reply by the time Reuters posted its story. Pot became legal in Canada this past October. Over the past several months, speculation about how U.S. manufacturers and retailers could become involved in the marijuana business has emerged, with at least one convenience-store chain, Alimentation Couche-Tard, Laval, Quebec, publicly musing about its potential participation. Cronos has 100% ownership in two companies, Peace Naturals and Original BC, both of which are tied to the production and sale of medical marijuana. It also has a 21.5% interest in Whistler Medical Marijuana Co., which also produces and sells medical marijuana. Altria is a Fortune 200 company with about $26 billion in annual revenue. It owns Philip Morris USA, the maker of Marlboro cigarettes, as well as companies that produce cigars and other tobacco products (OTP). Altria is reportedly also in talks to buy a minority stake in e-cigarette maker Juul Labs, San Francisco. 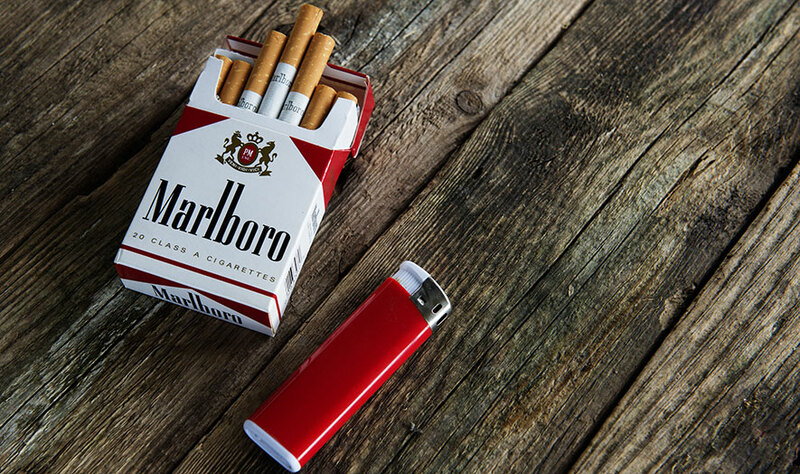 BOSTON -- Addressing both its emerging heat-not-burn product and its stalwart Marlboro brand, an executive with one of the nation’s largest tobacco manufacturers discussed how the company will position itself for tomorrow. Speaking to attendees at the Barclays Global Consumer Staples Conference, held Sept. 5-6 in Boston, William Gifford, vice chairman and CFO for Altria Group Inc., Richmond, Va., offered insights on a range of tobacco-related topics beyond its products, including consumer trends affecting the category. Commenting on the general decline in cigarette volumes, Gifford said the traditional rate of 3%-4% can be explained in part by people trying electronic cigarettes. 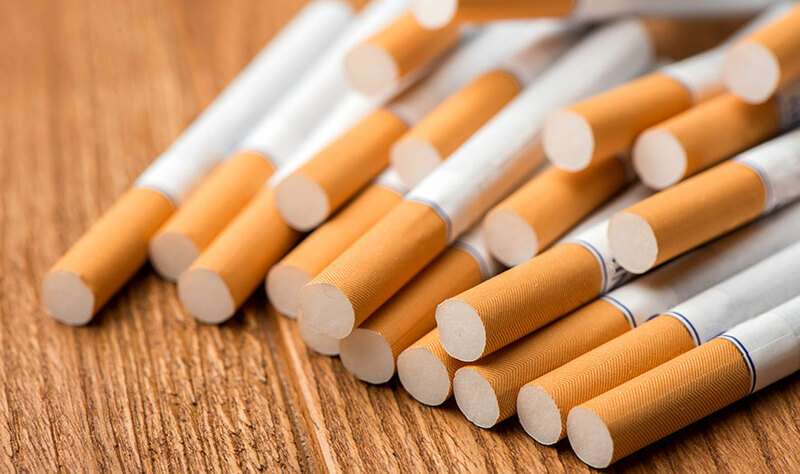 He said that within that declining percentage, 2%-3% can be attributed to “secular decline,” or people deciding to either quit or use other types of tobacco products. While the larger economy is moving in a positive direction, Gifford said the core tobacco customer seems to be falling behind that trend. Gifford said the company reviews four brand metrics: share, profitability, the demographics of the brand and what he called an “equity score.” He said he based his positive assessment across those four metrics. In terms of its heat-not-burn product, iQOS, Gifford said Altria is ready from a marketing standpoint. 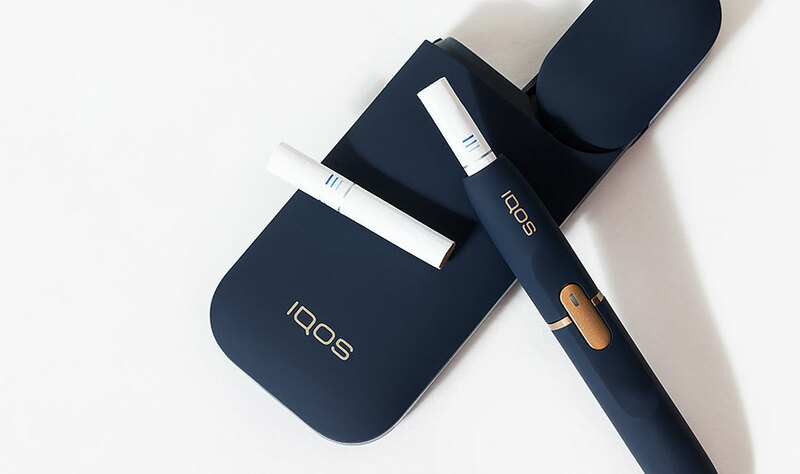 With its arrangement with New York-based Philip Morris International to sell iQOS in the United States, Gifford said Altria could have product in the market within two or three months of receiving new-product approval from the FDA.